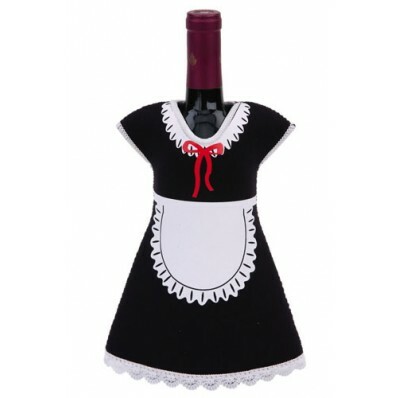 Cute and chic, this wine bottle jacket is sure to be a hit at any party! 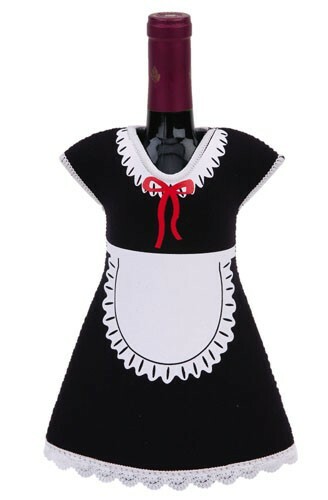 With an insulated interior designed to maintain temperature, it will help keep that bottle of wine cool and crisp. Hurry and get yours today because everybody knows that good help is hard to find!